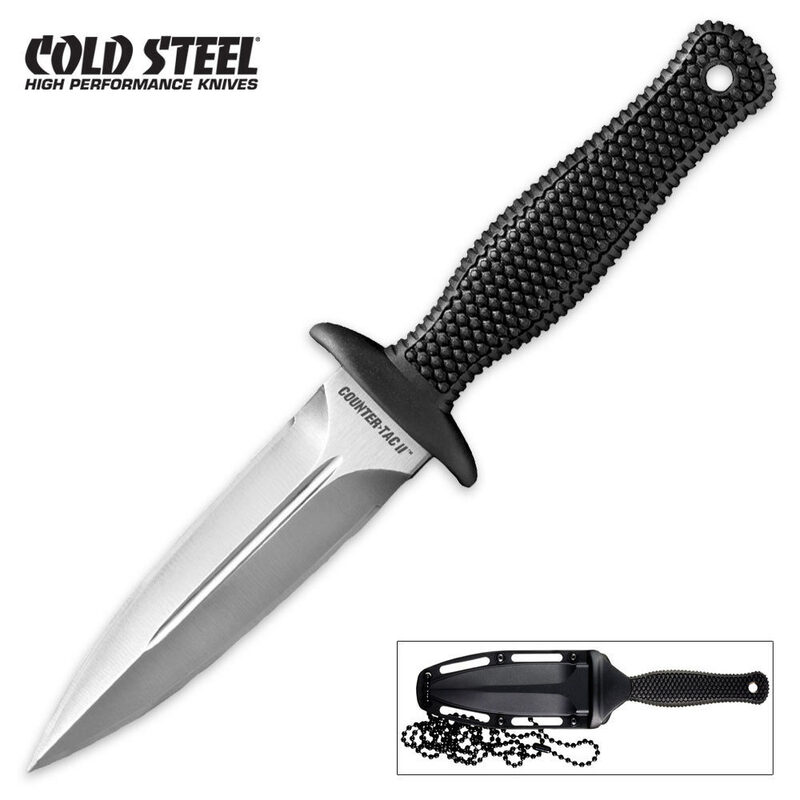 Features 3.36" AUS 8A steel blade and a 3.36" Kraton handle. Solid full tang construction. Comes complete with a Secure Ex sheath.